The Australian government has boosted the number of post-study work visas it will make available to foreign students studying in the country – potentially bolstering thousands of graduates' finances. Changes to the work visa program are expected to make the country much more competitive to overseas students and, as well as boosting the balances of many student bank accounts once they graduate, the move could be hugely beneficial to the Australian economy as well. The changes will affect all foreign students starting their studies in 2013 and have been welcomed by the minister for tertiary education, skills, jobs and workplace relations Chris Evans. In fact, Mr Evans said the new rules would make long-term study in Australia much more attractive, regardless of what subjects students choose. Of course there are stipulations, such as any graduate applying for a visa must have a bachelor degree or higher qualification. They are also expected to have a certain level of competency in English. 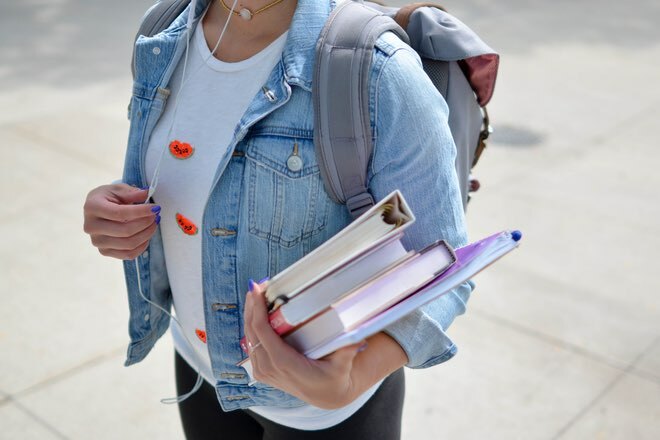 Recently, the Australian Bureau of Statistics claimed that more than three million people are studying in the country at the moment and 40 per cent of these are aged between 15 and 19.